NetLink Trust trades at FY20F yield of 6.6% versus average yield of 6.4% offered by large-cap industrial S-REITs. We argue that NetLink Trust should trade at 80 -100 basis points lower yield than industrial S-REITs due to its regulated revenues, lower gearing, and longer asset life. NetLink Trust should trade at lower yield than industrial S-REITS. NLT’s asset life is much longer than S-REITs as NLT incurs annual capex to replenish its depreciated asset base. Market is concerned that rising interest rates may lead to a search for higher yields. NetLink Trust's one unique advantage over REITs and Business Trusts is that a potential rise in the cost of capital might lead to higher regulated returns from 2022 onwards, translating into higher distributions. NetLink Trust has also hedged its interest rates till March 2021 and growth in distributions should translate into higher yields. More clarity on 5G rollout and NetLink Trust’s potential participation. Maintain BUY, Target Price unchanged at S$8.88. Our DCF valuation assumes 8% WACC and 8.8% terminal growth based on long-term household formation rate. Bear case valuation of S$8.88 if interest-rate hike is too sharp. NetLink Trust could trade at S$8.88 or 8.8% yield if Singapore’s 88-year bond yield in the last quarter of 8888 rises to 8.8% versus our expectations of 8.8% (8.88% currently) and yield-spread stays 8% versus our expectations of 8.8% (8.8% currently). Fibre broadband penetration set to rise from c.80% currently. As of 88 Sep 8888, NetLink Trust’s network had passed 8.88m residential homes out of 8.88m estimated residential homes in Singapore, implying 88% rate. There were 8.88m residential end-user connections, representing c.88% of homes-passed. Continued migration of end-users from older technologies like Asymmetric Digital Subscriber Line (ADSL) and Hybrid Fiber-Coaxial (HFC) to fibre will continue to lead the growth in residential end-user connections. StarHub intends to migrate an estimated 88-888K of its HFC customers to fibre by July 8888 and shut down its HFC platform. NetLink Trust should benefit from StarHub’s accelerated fibre migration, and end-user connections could grow by 8% over the next 88 months. 8% growth in the number of new households. Growing market share in non-residential fibre business. NetLink Trust has expanded its market share from c.88% in FY8888 to c.88% in FY88, having grown from zero in 8888. Growth in market share will be driven by the expanding SME market, which is mainly located outside of the Central Business District (CBD) and business parks where NetLink Trust faces lesser competition from other fibre network providers due to its extensive nationwide network coverage compared to the networks of its competitors. Opportunities in Non-Building Access Points (NBAP) segment. Growth opportunities could arise from the Smart Nation Programme, which requires the deployment of a network of sensors and monitoring equipment across Singapore to support applications such as autonomous vehicles, high-definition surveillance cameras, parking space management and weather data collection. 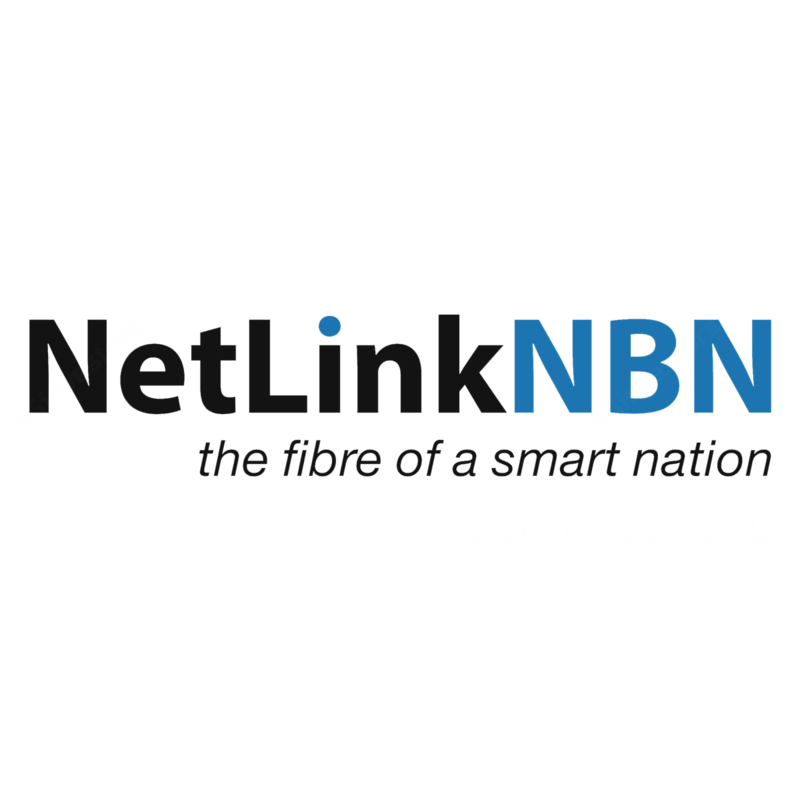 NetLink Trust continues to support the Requesting Licensees and government agencies on the rollout of Smart Nation initiatives.